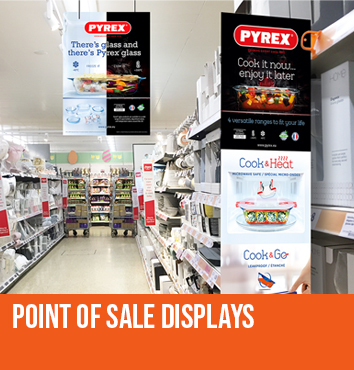 Instantly grab consumer attention with creative POS design, including FSDUs, shelf strips, hanging banners, floor vinyls and wobblers. Educate consumers and tell your brand story with bespoke point of sale apps. 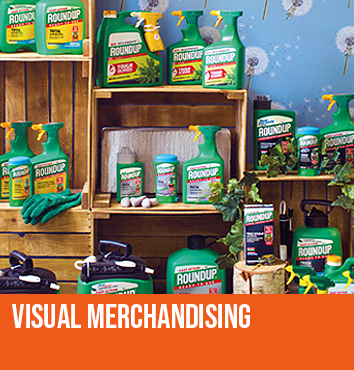 Attract customers, increase brand awareness and highlight promotions with highly creative and unique visual merchandising displays. 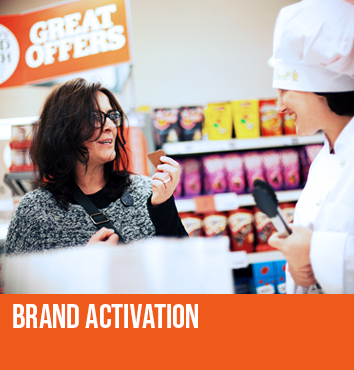 Get your product into the hands (or mouths) of consumers, increase brand awareness and boost sales with experiential in-store product sampling and demos. 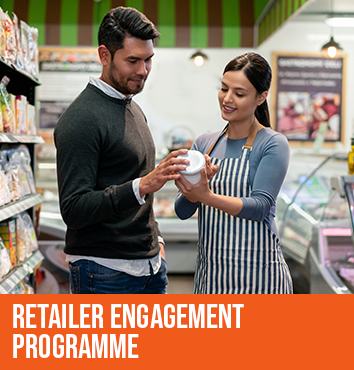 Using bespoke apps designed to engage, educate and reward, turn your retailers’ sales staff into expert brand fans motivated to sell your products over the competition. Proven to significantly increase sales.